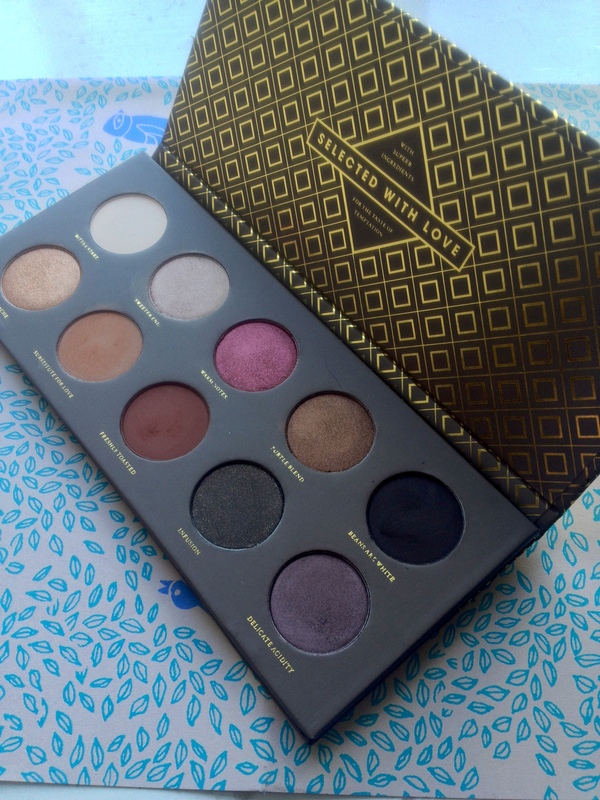 After buying and trying Zoeva’s Smokey Palettes, I was very keen to buy another, so I chose the Cocoa Blend Eyeshadow palette in hopes of something perfect for autumn and winter. 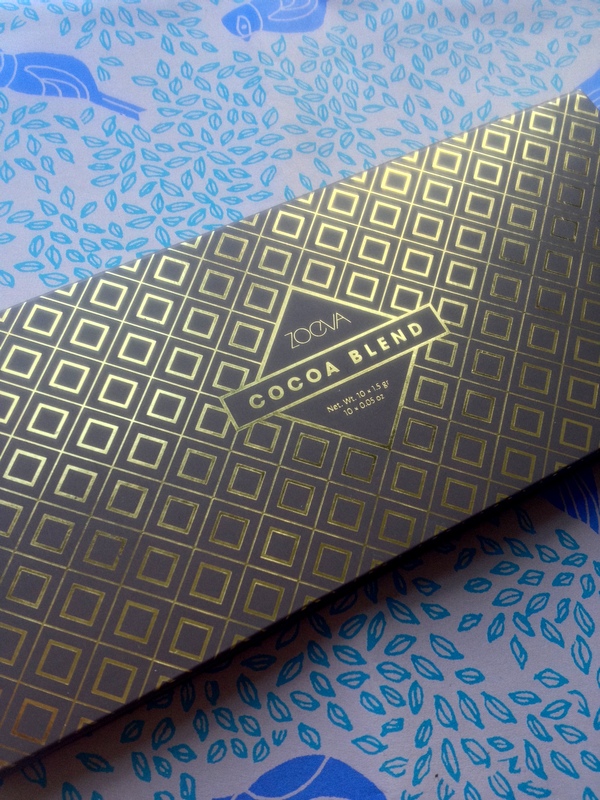 I was drawn to Cocoa Blend because of its gold and brown packaging that resembles a chocolate bar, and the luxury looking colours inside – Golds, browns and darks. The palette contains 10 colours: (Top row) Bitter start, sweeter end, warm notes, subtle end and beans are white. (Bottom row) Pure ganache, substitute for love, freshly roasted, infused, and delicate acidity. Bitter Start: A highlight shade. Creamy off-white colour perfect for highlighting the browbone and tear duct. Sweeter End: An ivory shade. Would look great on the centre of the eyelid. Warm Notes: A deep bronzed copper red shade. Very pigmented and would look great blended into the crease. Subtle End: Medium brown with some shimmer. Could be used on the lid or in the crease. Beans are White: Deep matte brown. 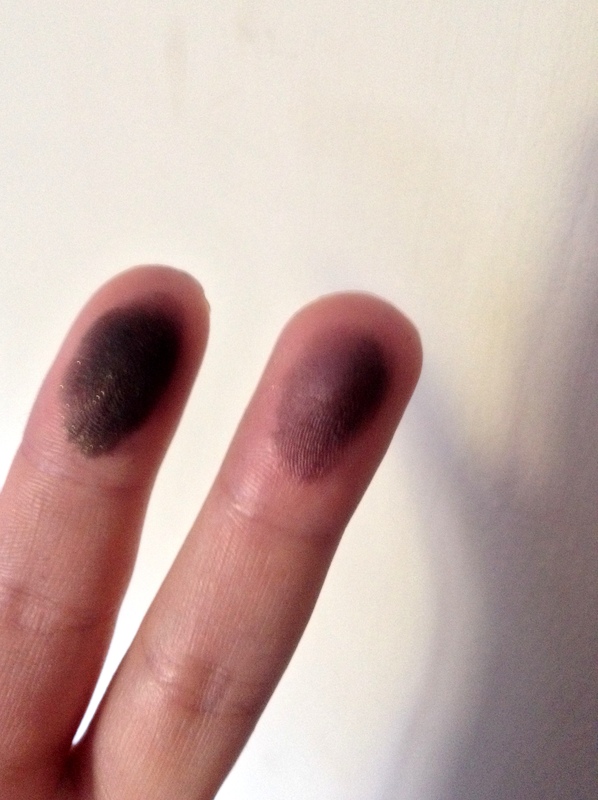 Perfect for darkening up the crease or lining the eyes. Pure Ganache: Shimmery gold. Perfect for centre of eyelid. Substitute for Love: Light, matte chocolatey brown. Would be great in the crease or transition colour. Freshly Toasted: Darker chocolate colour. Another great crease colour. Infusion: Deep, dark brown with gold flecks. Beautiful shade for the crease or a glam smokey look. Delicate Acidity: A mauve/purple shade. Would look beautiful all over the eyelid. 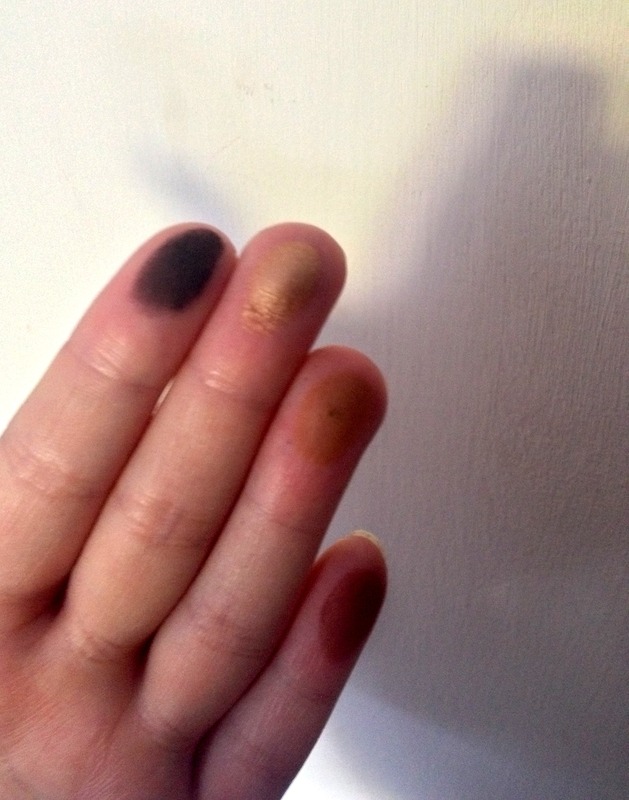 All the shadows are greatly pigmented with a couple that are extremely pigmeted like Warm Notes and Beans are White. With plenty of mattes and some shimmers, it is really easy to create a smokey look, or a glowing look, perfect for Christmas time! Another great product from Zoeva! And for only €7.50 (£12.91) you really can’t go wrong! Also, Zoeva support charities in Germany, so it is an all round great company with great value, and ethics! Want want want want want! I absolutely love the look of this palette. Eurghhhh so pretty! Love this palette! One of my favourites! I think its mine too now! This is a gorgeous palette!! Perfect for fall!! I’m a sucker for any purple toned shades! I haven’t tried anything from Zoeva, but I’m interested now! 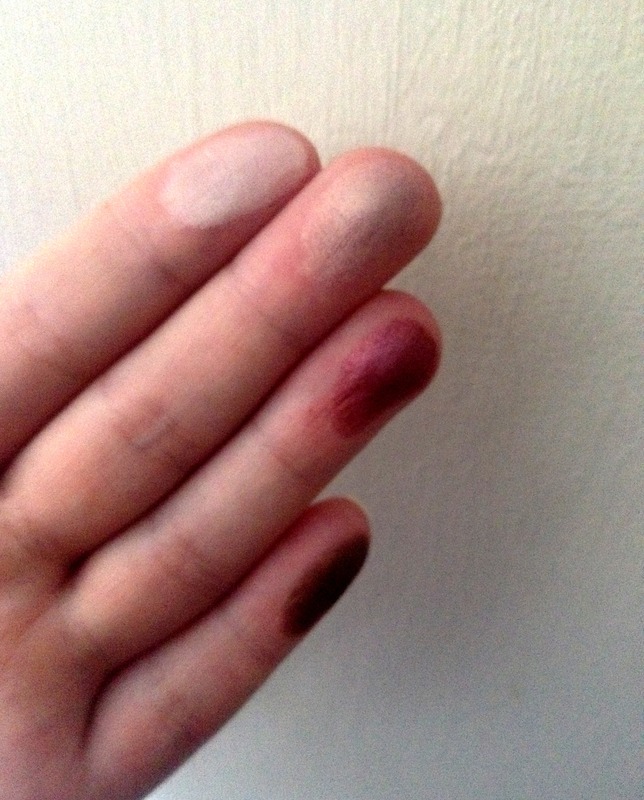 Oh definitely needing some good blending brushes right now too! Thanks for letting me know! !